I was saddened to read about the death of Tomas Tranströmer, the Swedish Nobel Prize-winning poet. 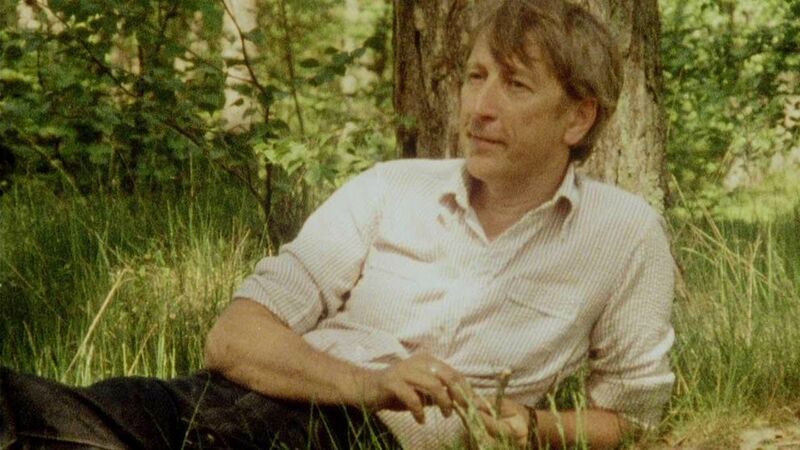 Perhaps like so many others, I’d discovered Tranströmer late, and in fact, when he’d won the prize in 2011, it was my first exposure to him. Unfortunately, as this was around the time I’d decided to to become a Serious Writer, my hands were full and so I filed him away, thinking about the growing list of books I’ll read in retirement. It wasn’t until a few years later, while attending the release party for Airmail: The Letters of Robert Bly and Tomas Tranströmer (2013) that I really began to read and develop an impression of Tranströmer. (As a side note: For anyone interested in the relationship between literary friends, poet and translator, it’s an interesting case study). Shortly thereafter, I purchased a used copy of The Half-Finished Heaven (2001) and read each poem again and again, slowly and quickly, trying to grasp at the layers hidden beneath the surface. (This layering is not uncommon to a Tranströmer poem). Because of this, I could only read the book in small doses. While such a slow grazing may be anathema for most books, for others it’s a tribute to their quality. This is not to dismiss books that can be read cover-to-cover in one sitting, but there are just some works that are so emotionally draining, so taxing, that it has to be put down. It’s like a rich, chocolate cake — It’s delicious, but please, no more. Not now. Today I spent the afternoon re-reading Tranströmer’s poems, and given the news from Sweden, thought the following was appropriate. Though we eventually wear the suit death sews for us, fortunately, what is buried or burned is just a body and not the spirit. Poets live on. The calendar all booked up, the future unknown. fight out on the dock. the suit in the silence.